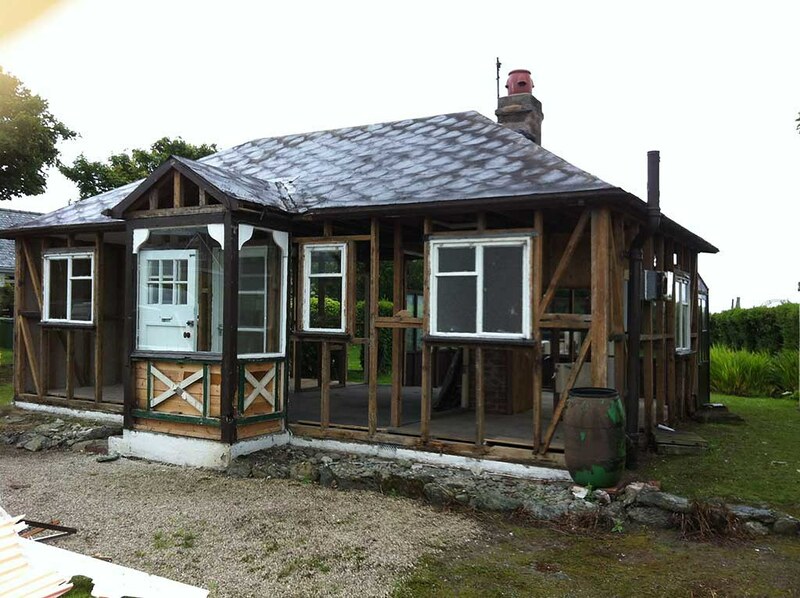 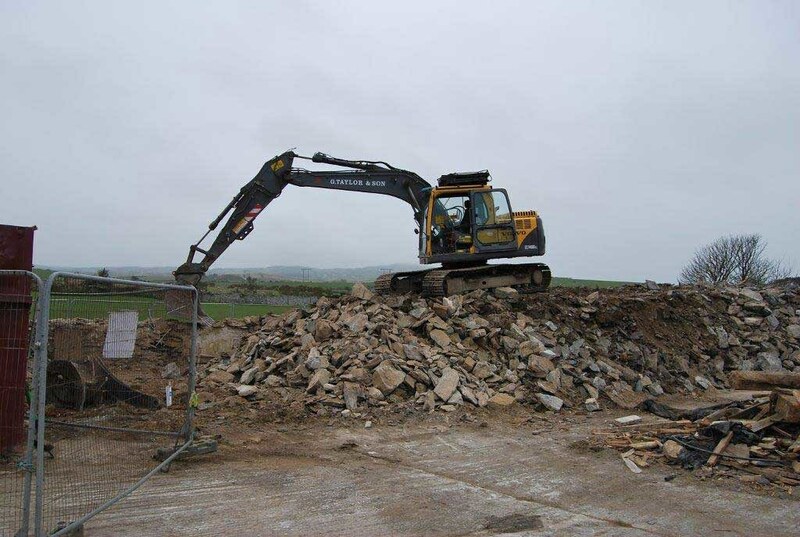 Our staff are fully certified and experienced in the demolition sector. 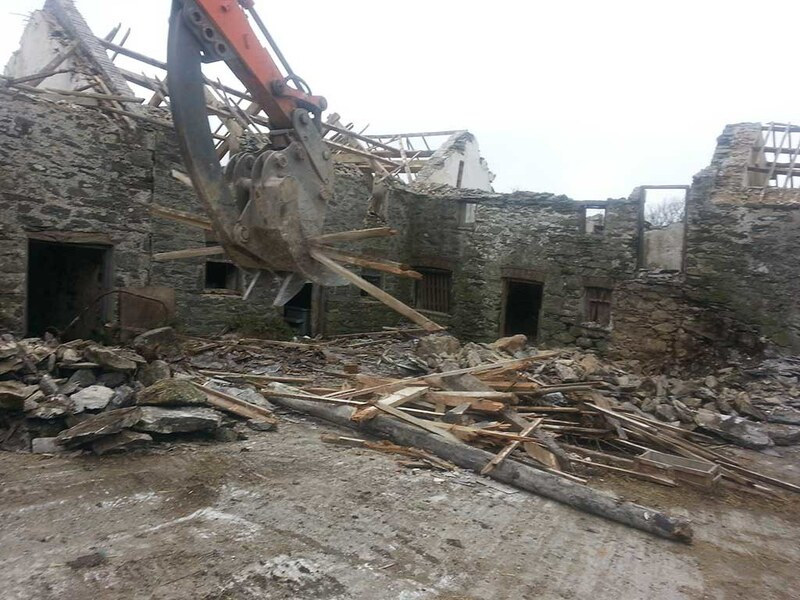 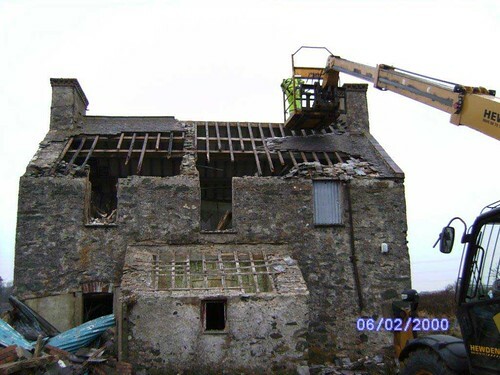 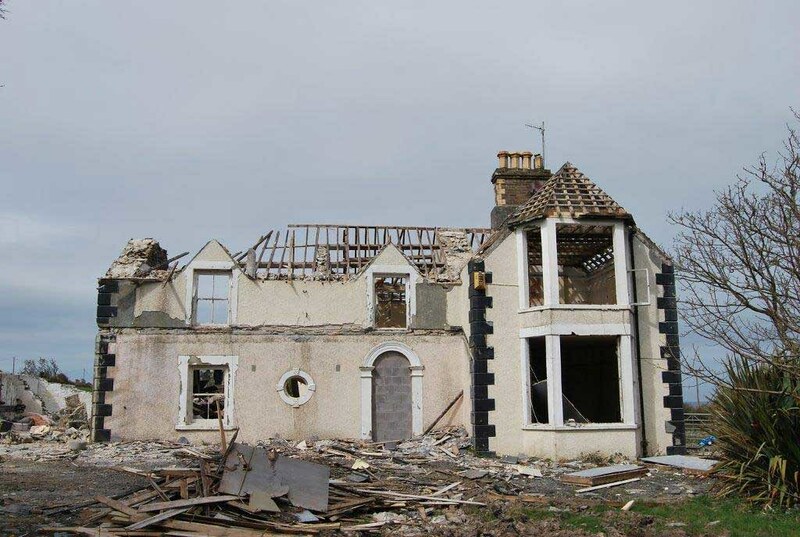 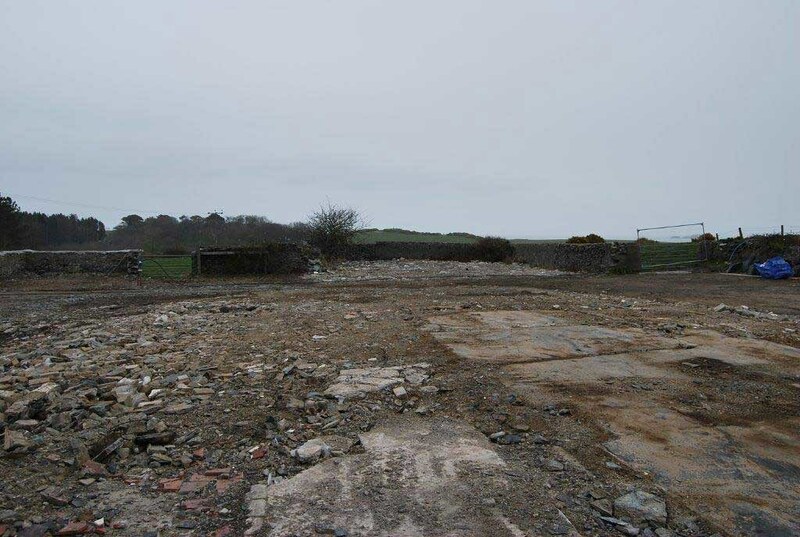 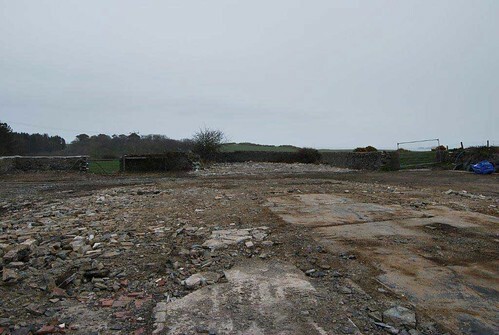 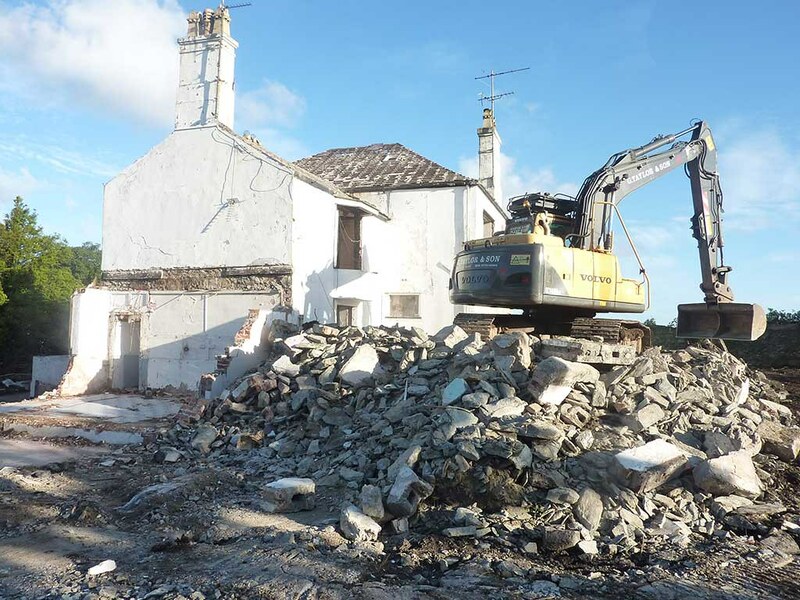 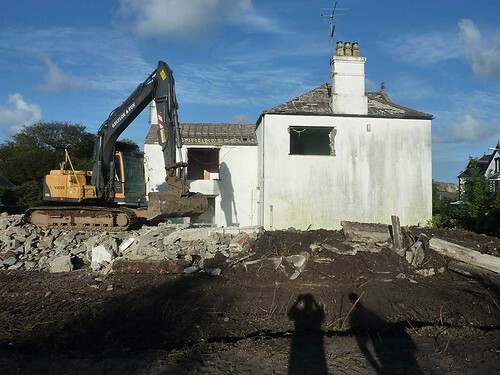 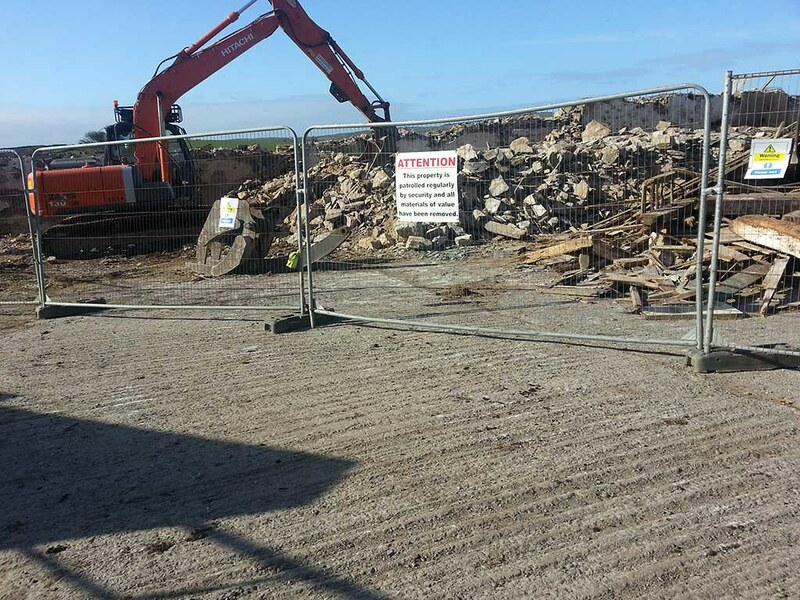 We have experience in demolishing from single properties up to 18 different buildings on the Wylfa site for Horizon Nuclear Power. We can offer a complete package from disconnection, asbestos survey and removal (if required) through to removal and clearance to waste transfer station.